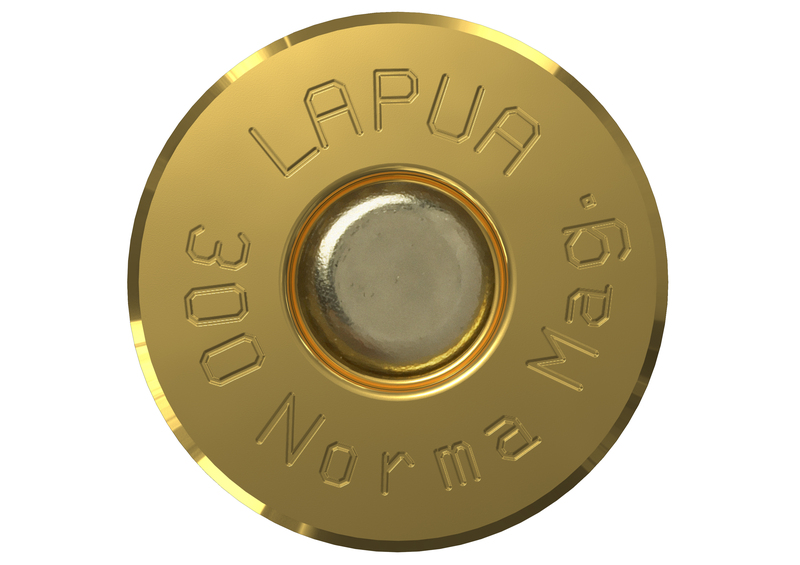 A recent development based on the .338 Norma Magnum necked down to .30 caliber, the .300 Norma Magnum was adopted as the US military’s Advanced Sniper Cartridge “for extra long ranges beyond 1 500 meters”. 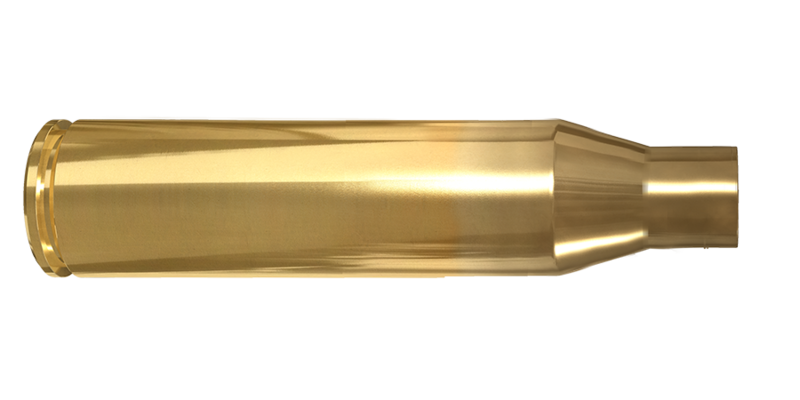 In addition to its military duties, the .300 Norma brass is sure to find favor with Long Range competitive shooters and hunters. Lapua is pleased to add this impressive rifle case to our line!